You asked...like 2 years ago (my bad!) and I answered. 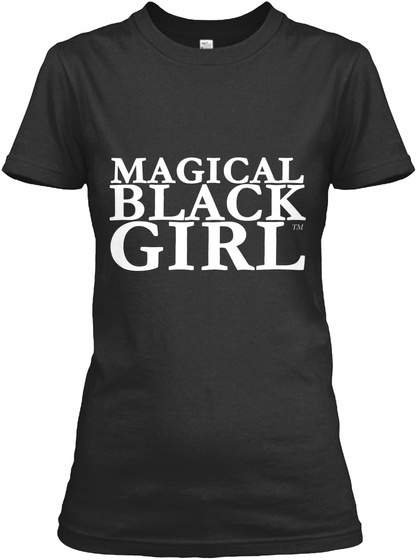 Magical Black Girl shirts are here! Wear it with pride. Let 'em know what's really good. They don't know how We do it, but We do it well. 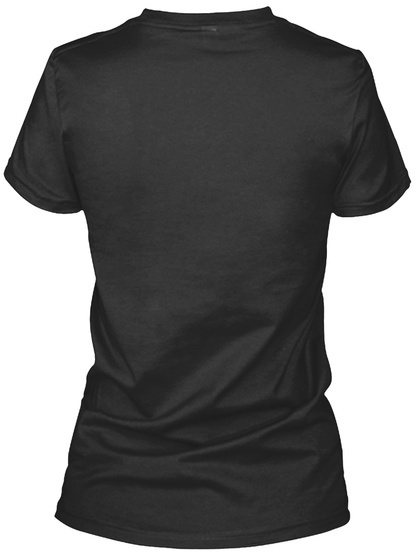 This shirt is for all Black girls.